Polynesian leaders and New Zealand Foreign Minister, Murray McCully, have agreed to the extension of a submarine cable connecting Polynesia. The French Polynesia government said a meeting in Auckland at the weekend agreed for the existing Honatua cable from Hawaii to Tahiti to be extended onto Samoa, Niue and the Cook Islands. 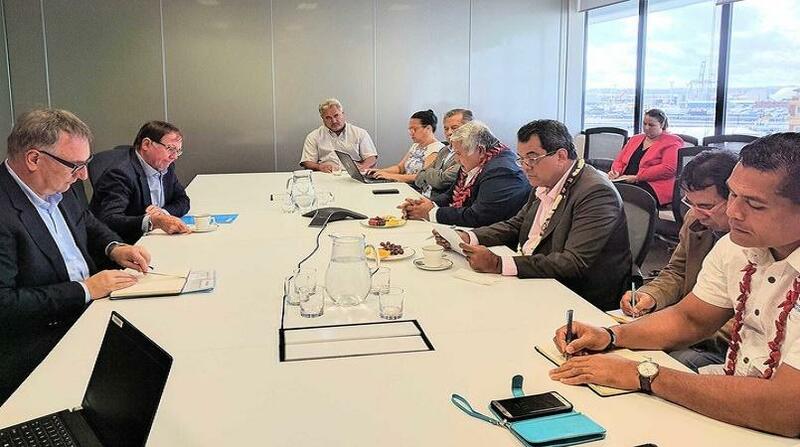 RNZ reports the meeting included Samoa and Cook Islands Prime Ministers, Tu'ilaepa Sa'ilele Malielegaoi and Henry Puna, along with French Polynesia's Edouard Fritch, while Niue was linked to the discussions by phone.